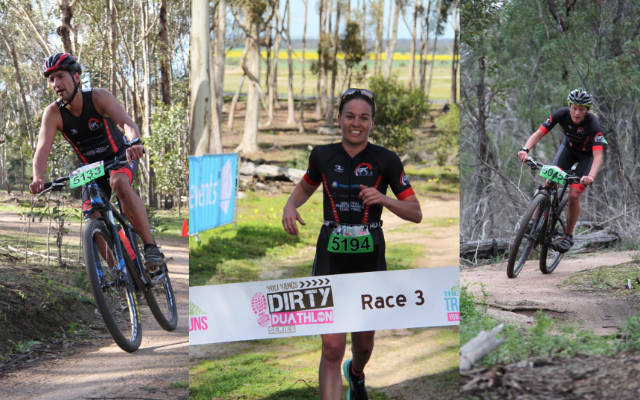 We coach many athletes who take their endeavours off road such as mountain biking and trail running. In winter (May-Sep) our main squad also develop strength with trail running and mountain biking up to 3 times per week. This includes handicapped cross country running races with the Geelong Cross Country Club from April-September. Our swim squad runs all year round and has an open water focus. 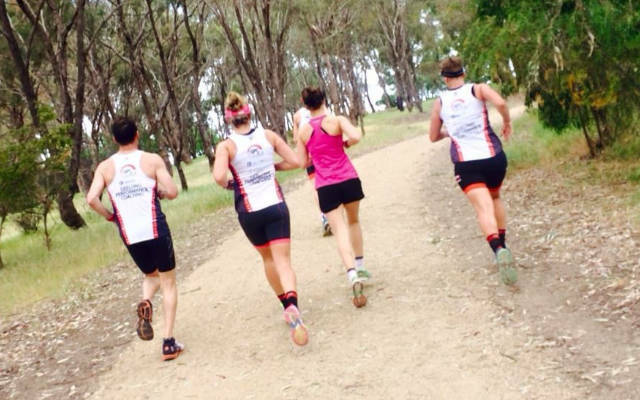 We had 8 GPC athletes representing their country at World Champs Off Road Triathlon in November 2016. We came back home with 2 gold and 2 bronze medals! Starting at just over $7 a day, our programs offer INCREDIBLE value for people that want to get fit, and train safe. For 3/4 of the price of just one personal trainer session, you can get unlimited access to ALL of our squad sessions. It really is a sensational deal. Make your choice. It’s free to start today! Stephane is in high demand, and takes on athletes by application only. Take our GPC squad program for a two week test drive. This includes all of our Geelong based squad sessions, and one GAC swim squad session free of charge. Simply enter your details here & we will get you started. Get Your Program Started Today. Ask us anything. We’re more than happy to help.